Logging is the process of printing out run-time information to the console or to a file. In the context of Red5 Pro, logging occurs at the global server level and or the applicaiton level by using custom logback files. In this tutorial, we will be adding custom logging to our example application that we have been building throughout this series. In this section, you will setup your workspace by cloning the github repository and set up Eclipse. Add the following code inside of the appStart method. Congratulations! 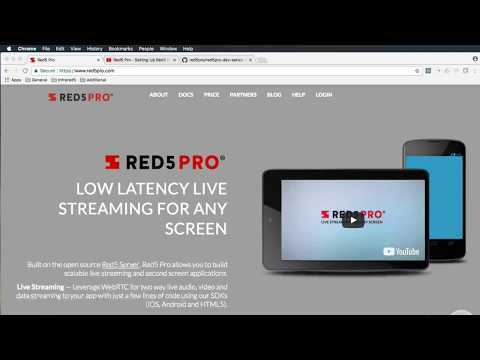 You have just added connection custom application level logs to your example Red5 Pro Server Application!